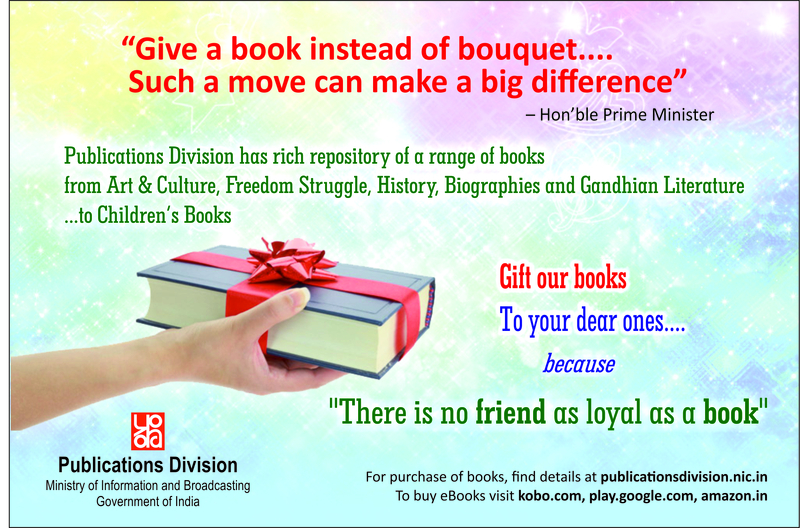 " Important announcement: •	“(1)Give a book instead of bouquet as a greeting. 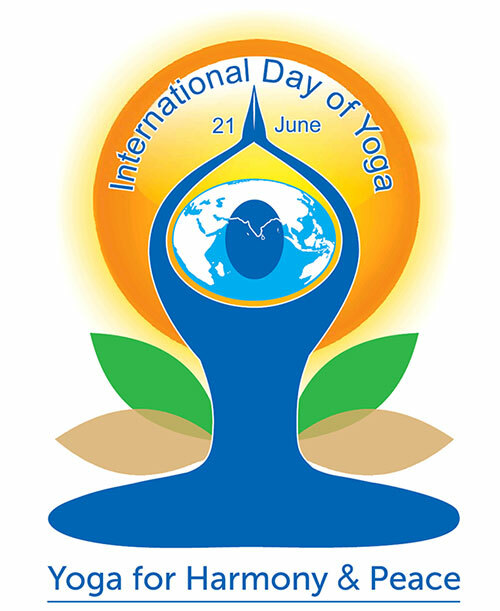 Such a move can make a big difference.” – Hon’ble PM. 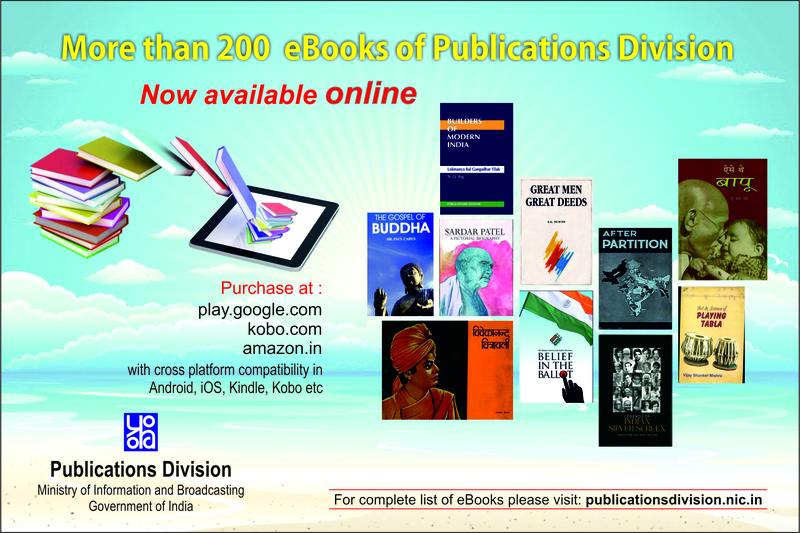 For purchase of Publications Division books, please visit – publicationsdivision.nic.in (2) over 200 e-Books of Publications Division can be purchased at e-commerce platforms – play.google.com, amazon.in and kobo.com &nbsb; (3) Select print books of Publications Division can be purchased online through Bharatkosh Portal. (4) •	Book Gallery of Publication Division at Soochna Bhawan is open to public. 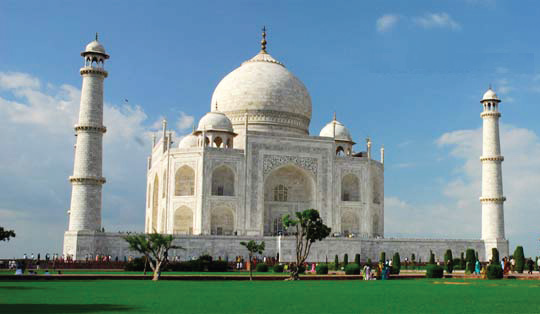 All are invited to visit and experience the joy of reading. (5)We are updating the e-version service due to which users could face some problems in accessing the e-version of the paper in our digital paper portal (en.eversion.in ).The service will be resumed soon with current issue . (6)All donations towards the Prime Minister's National Relief Fund(PMNRF) and the National Defence Fund(NDF) are notified for 100% deduction from taxable income under section 80G of the Income Tax Act, 1961"